Today I had the opportunity to run two 1/2 day backwater trips. 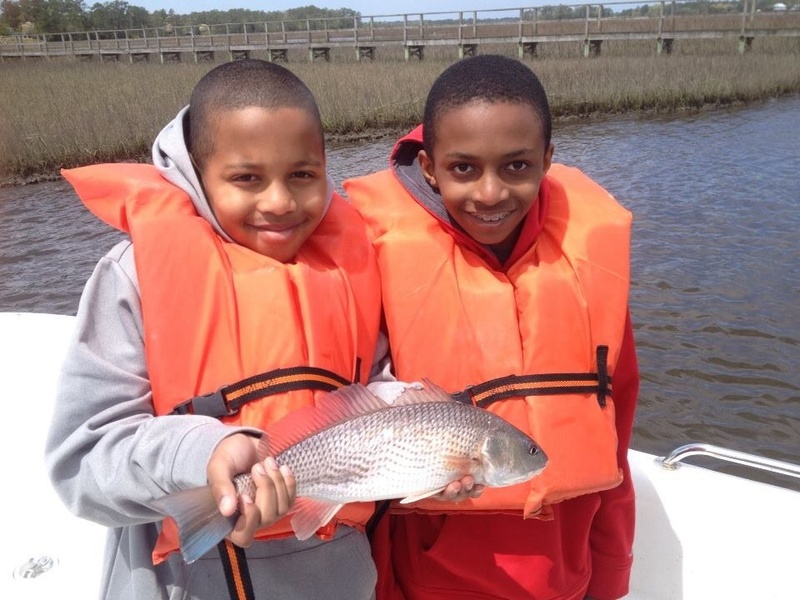 The first trip I was joined with the Lewis family and they had two young kids that caught fish from the time we started till the time we finished. I remember one kid saying ” this is the mostest fish I’ve ever caught in one day”. To me that’s what it’s all about, showing and teaching the next generation how to catch fish!!! Next weeks weather looks really nice. 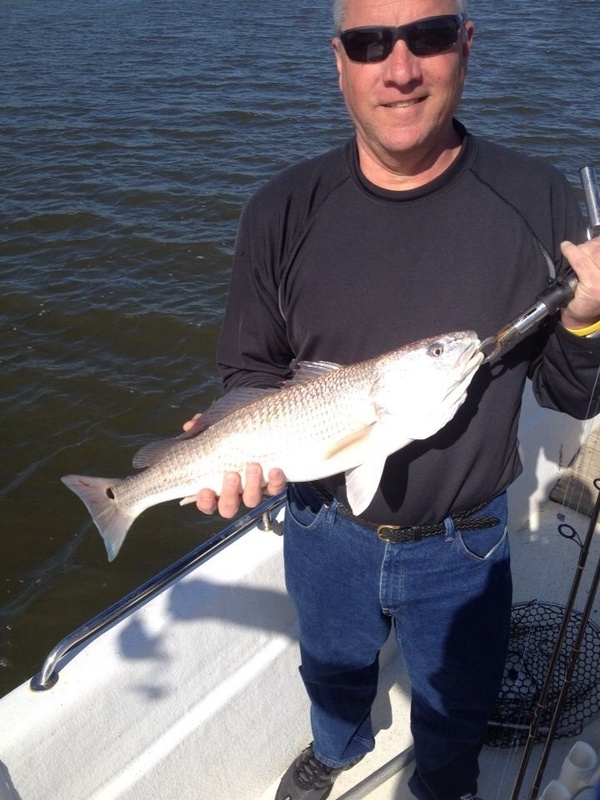 If you want to catch fish and have a good time give me a call at 910-448-3474. From Pinfish in the creeks to Blue Marlin in the Gulf Stream Capt. Kevin of Rigged and Ready Charters has you and your friends and family covered. « 4-12-14 King Mackerel Fishing Is on Fire!!! !